This book will be a valuable reference for fundamentals of computer architecture needed for computer science professionals. 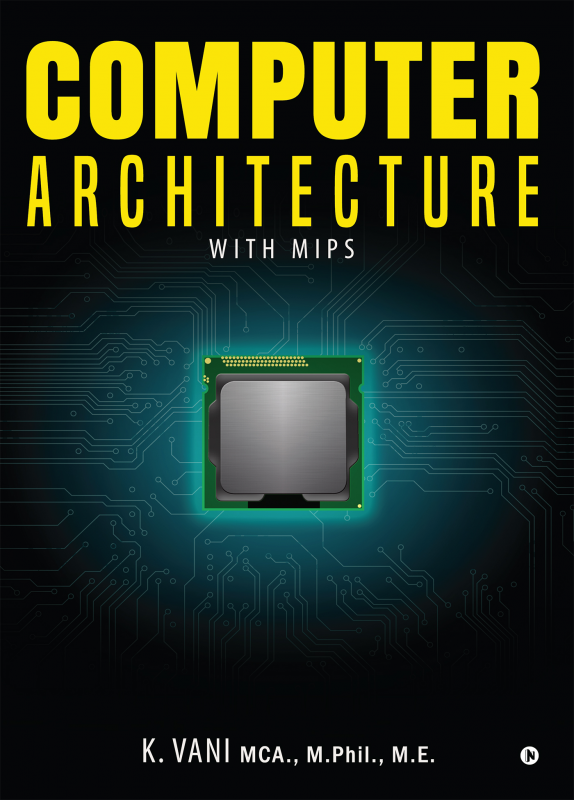 It covers extensively MIPS architecture. K.Vani is an assistant professor in the Computer Science and Engineering department of Saveetha Engineering College, Chennai. She has completed her MCA, M.Phil. and M.E in Computer Science and Engineering. She has extensive experience in academia with specialization in Programming Languages like C, C++, Java, Python, DBMS, Computer Architecture, Shell Scripting and Open Source technologies. She has completed RHCE and SQL Certification.